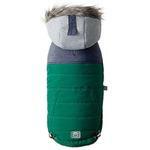 The GF Pet Cabin Elasto-fit Dog Jacket in Dark Green is the fashionable dog jacket any pooch could appreciate through the cold! 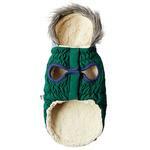 Its fleece hood with fur trim and popcorn sherpa lining keep your four-legged friend protected from the elements, and it's water resistant! 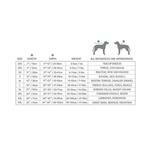 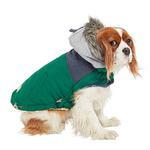 Its Elasto-fit technology and bungee hem with toggles ensure a perfect fit for any dog. 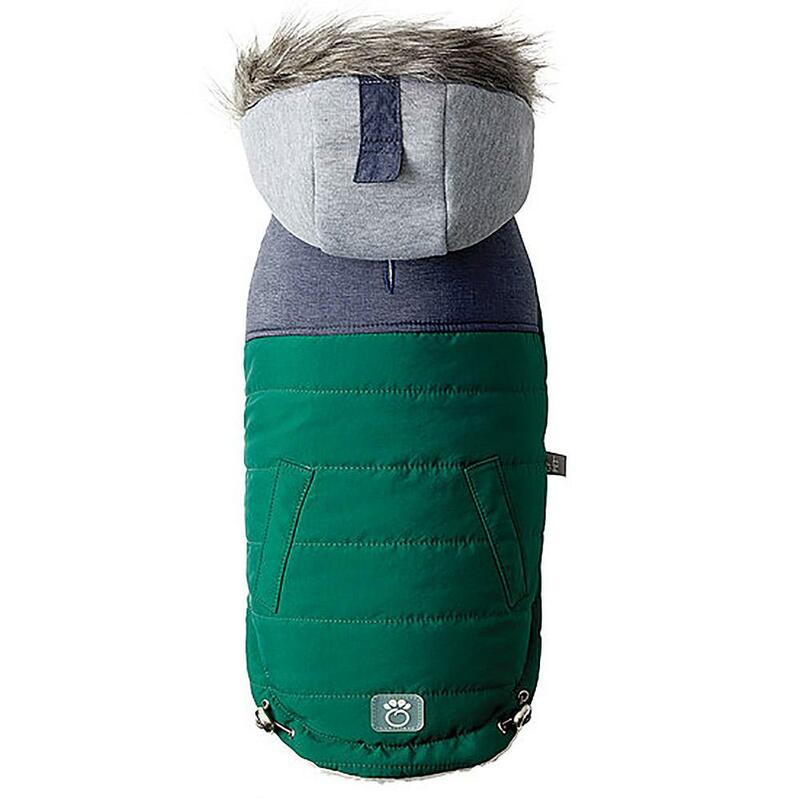 This cute dog jacket keeps your pup stylish and comfortable through a cold camping trip or a brisk hike!